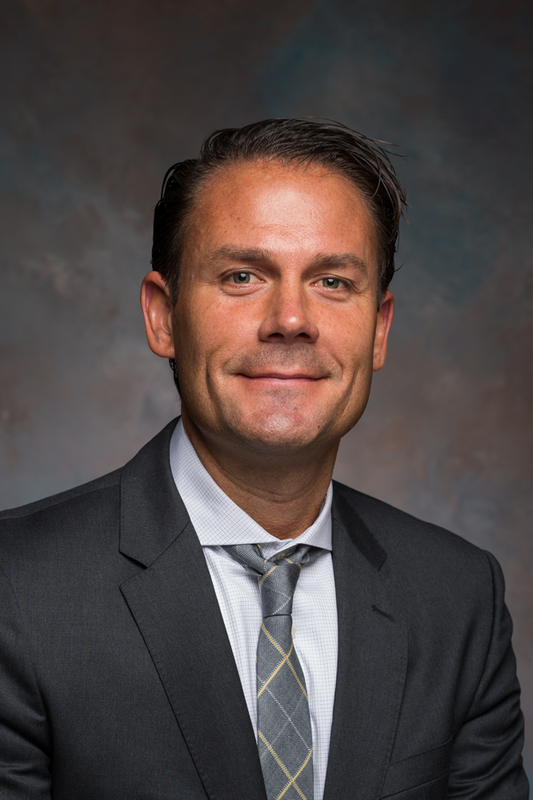 Matt Slotka is currently Vice President and shareholder of Michigan Fire Claims, Inc. Matt has 20 years of expertise in both residential & business personal property, specializing in multi-million dollar residential, commercial, institutional and industrial claims. Matt is frequently appointed appraiser for the insured on disputed property claims. Matt is a member of the National Association of Public Insurance Adjusters and an associate member of the Michigan Association of Public Insurance Adjusters. Matt received his Bachelor’s degree from Michigan State University.